Hello internet world! 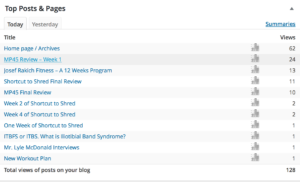 Sometimes I feel like the only audience I attract to this blog are spammers, since I get so many spam comments I have to delete, but not even one from people who might find this blog useful? 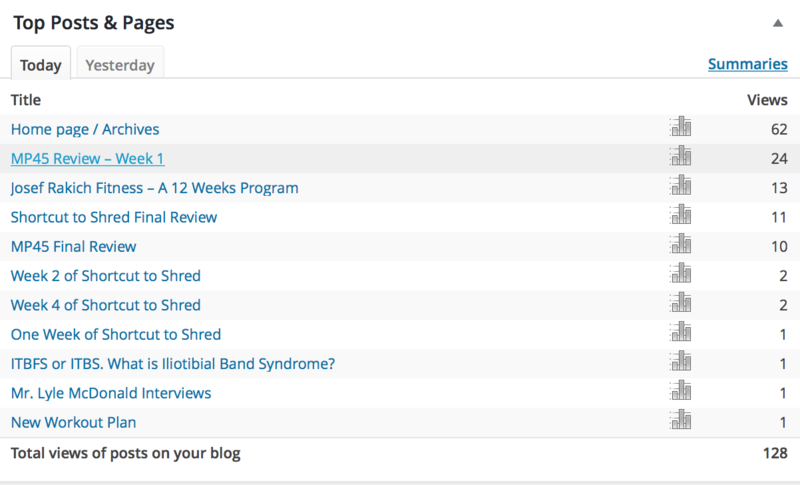 I’m not really sure what kind of audience I’m attracting to my blog, but looking at the stats below, just from today, I would expect someone would either ask any question or start a debate about my posts. In any case, I really hope my posts are helping people out there to decide whether or not they should try any of the programs I have reviewed here, even if I don’t hear from anyone at all.